This time next week we shall be so full it’s going to be an effort even to think about moving. A Christmas dinner is not a Christmas dinner without the simple delight of sausages wrapped in bacon. After the most surprisingly delicious Cocoa and Spiced Rum crisps I couldn’t turn down the Tesco Finest Succulent Pigs in Blanket. I recall Tesco doing these last year but I didn’t get around to trying them, so I am pleased to see they have made an appearance this festive period. Pigs in Blankets seem to be a hard crisps to master. Given it’s two types of pork, from my experience they tend to just taste like smokey bacon, even Pringles fell short last year. 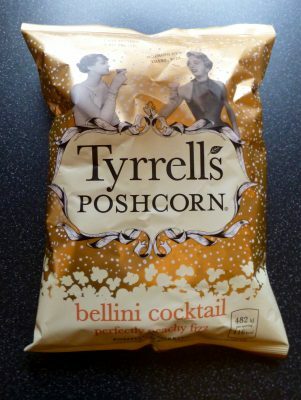 This 150g bag is suggested to serve 6 people and cost £1.00. 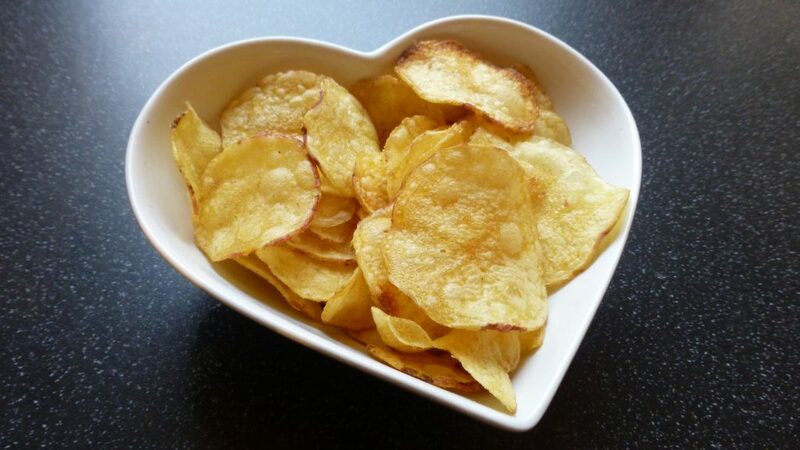 With hand cooked crisps the varying size gave it that rustic feel and the flavour becomes more even throughout. As expected these crisps had a good crunch factor, however they were pretty greasy. These were slightly bizarre in the sense that I didn’t get a distinct sausage or bacon flavouring from them, just an undertone of meatiness. Sadly I am not overly surprised given the bacon and sausage seasoning falls as the last two ingredients here, poor move Tesco. 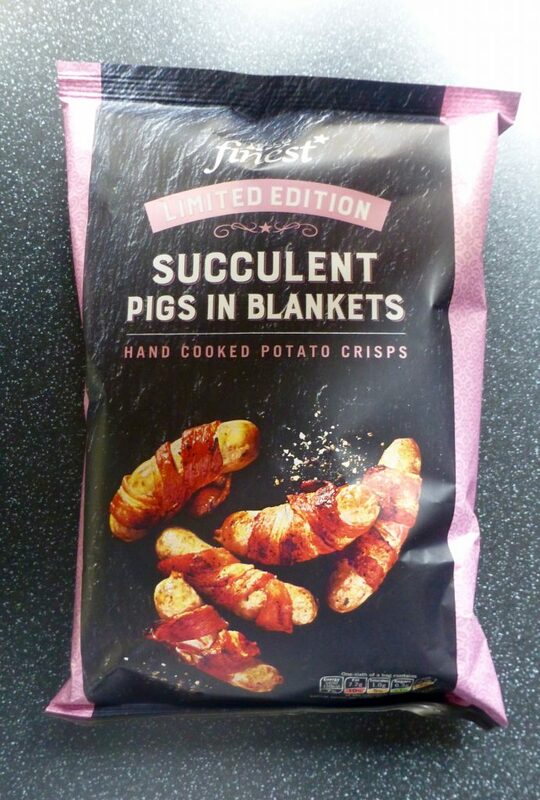 These Tesco Finest Succulent Pigs in Blanket crisps aren’t all that and I will not be sorry to see these leave the shelves. They are by no means horrible, they are just a bit of a nothing crisp. Tesco need to up their game here if they are going to call them Finest. 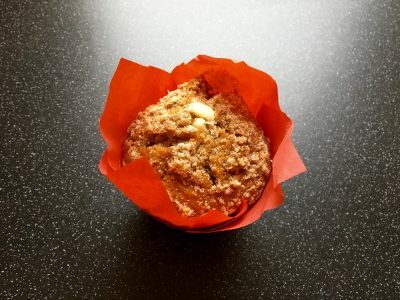 Sadly not one for the party table.